Our estate agents in Halesowen cover properties in all areas like High St, Church Ln, Birmingham St, Centre Ln, Queensway area, as well as homes in all surrounding districts. 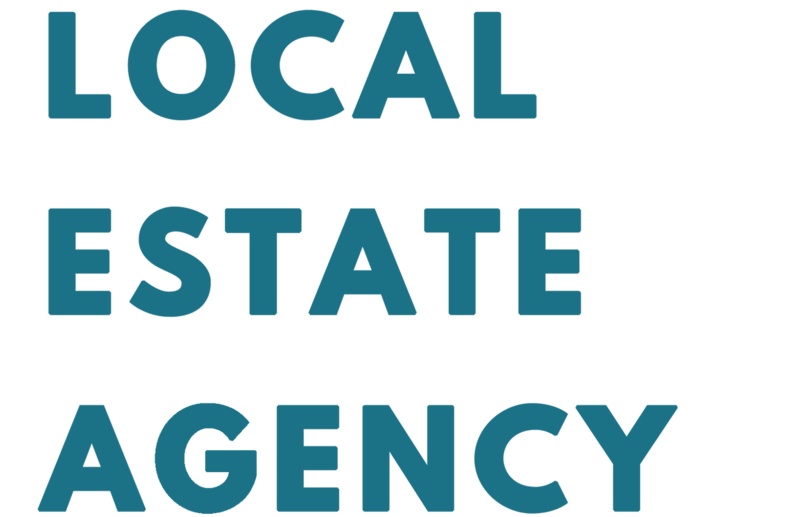 Love Your Postcode’s local branch of experts aims to sell your property within 21 days; also we offer a comprehensive range of services to make the buying & selling process as easy as possible. We know that when it comes to buying, selling and letting properties, it is important to find a local property expert who has extensive knowledge, understands the area and can find you the best homes for the best prices. Not far from Birmingham and Dudley, Halesowen is a popular and exclusive area where our local property experts handle the needs of various clients. We rise to the challenge of selling your home in three weeks. This area has a wealth of attractions, amusements and amenities; from Teamworks Karting, Leasowes Park to the Cornbow Shopping Centre. The local branch has a wide range of houses, apartments and flats for discrete private sale. Our multi award-winning teams of local estate agents are looking to take you from A to Z, cutting out all the middle and creating the easiest, most refreshing way of selling or buying a home. Love Your Postcode intermediates the sale, purchase or rental of your land, houses, apartments, commercial or office space in the area. 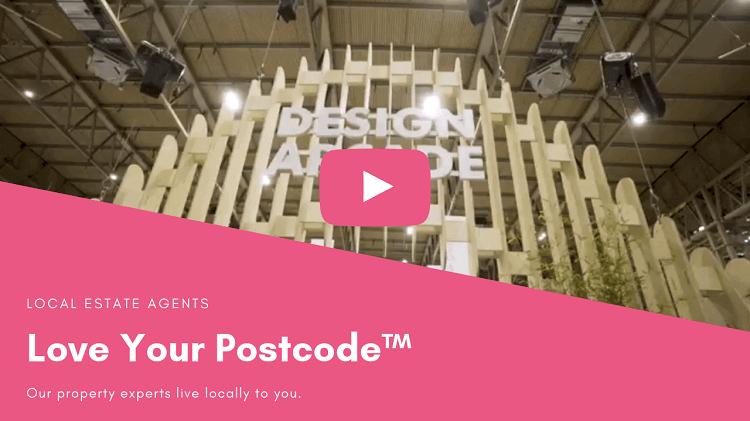 Love Your Postcode provide maximum exposure for your property by advertising nationally and this leads to a very happy end result. Simply put, our mission is to provide our clients with practical and efficient solutions, as an answer to all the needs and challenges they face while operating in Halesowen. For local estate agents, renters and sellers, Halesowen area is the place to be considered. The home buyers should consider Chapel St, Hagley Rd, Bredon Ct or Wesson Gardens. Investors will want to pay attention to Brierley Hill, Cradley Heath and Cradley. Last year, Halesowen, with an overall average price of £184,571, was more expensive than nearby Cradley Heath, Rowley Regis and Bartley Green.